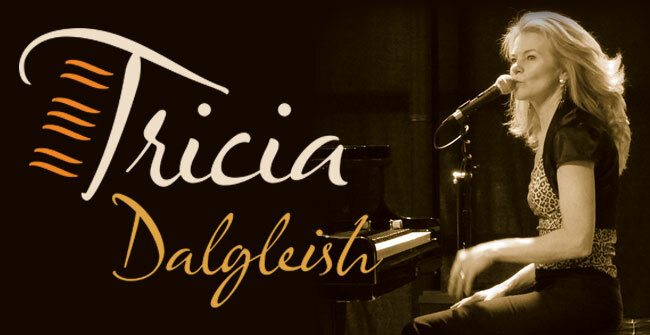 Tricia Dalgleish – Kelowna pianist serving the Okanagan as a professional musician for event bookings and music lessons. Whether it be for a wedding, a corporate event or background dining music, Tricia has a wide musical repertoire. Tricia plays piano and performs as a solo musician (piano & vocals) or in a variety of ensembles – see a few of the bands she plays in. 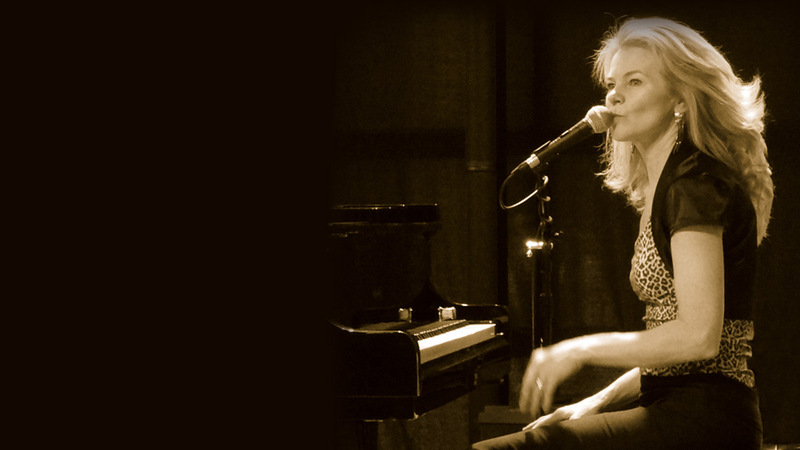 She is also a piano teacher – seeking to develop her students abilities through creativity and the highest of standards. Currently you will often find Tricia performing in Kelowna, BC with Trevor Salloum (Latin percussion/vocals), Darko Cuk (bass/vocals) and Maggie Ponzo-Cotton (vocals) in their Latin group Major Mambo. Recently, you will find Tricia Dalgleish joining Ibriam Stange in Alegria as they cover Latin and current hits. Tricia and Ibriam Stange also perform with friends as Step ‘n Stones – and play popular, jazz and soul music in a variety of Kelowna venues. Tricia also enjoys collaborating with Shelly Vida and Lester Dubland and as they combine their talents in either a classy duo – Curves & Edges – or the sassy trio – LYPService. 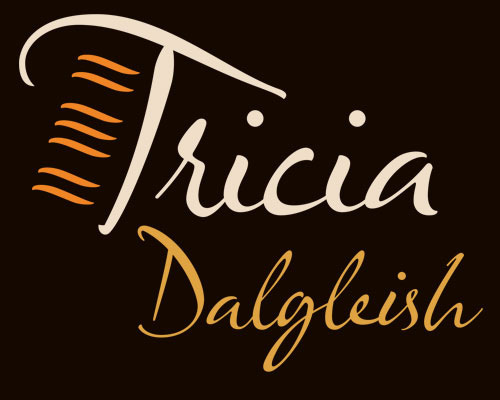 Check out the In Concert listings to find upcoming live performances of Tricia Dalgleish as a solo or band musician. Listen to performances of Classical piano favourites or watch live videos of previous gigs around Kelowna and the Okanagan. A lighthearted evening of Jazz, Classical and Pop. Tricia always brings a lot of joy and vibrancy to her performances. It is a pleasure to hear her play and sing.